Root canal treatment (RCT), also known as endodontic treatment is used to describe a procedure that treats the nerve of the tooth. A root canal is a treatment of the pulp of the tooth that is inflamed, infected, or dead. Endodontics is a specialty of dentistry that deals specifically with the tooth pulp and tissues surrounding the root of the tooth. As mentioned above, that endodontics is kind of specialization in dentistry and an endodontist is a dentist who has got multiple years of specialty training after dental school to focus particularly on root canal treatments. A root canal problem may be treated by a general dentist or by an endodontist. Though general dentists are qualified to perform root canals but if the tooth is particularly complicated or is being treated for the second time, then general dentists may refer a patient to an endodontist. A root canal is a treatment of the pulp of the tooth that is inflamed, infected, or dead, as mentioned above. The pulp is basically a soft substance which is present in the center of our tooth. It consists of nerve, blood vessels, and connective tissue. The pulp chamber is hollow and contains the pulp. It continues down canals that extend through the roots of teeth and into the surrounding bone. Some roots have more than one root canal, but all have at least one canal.The pulp of the tooth is removed and the pulp chamber of the tooth are filled and sealed to prevent bacteria from entering while treating the root canal. If your dentist has prescribed root canal treatment for you and you are bit curious about it will be performed than carry on reading, you will find all relevant information below. There are many things that can damage the pulp or nerve of the tooth. If you have any of the following symptoms, than you may need a root canal. Sometimes there is swelling or bleeding around the tooth, if this swelling is noticed than treatment needs are urgent. Local anesthesia is administered via injections. As a result the tooth to be treated and the surrounding tissues become numb. It may take a while to get it numb, but your treatment will not start until it is. Dental dam, a thin sheet of rubber or vinyl, is placed over the affected and adjacent teeth. This thin sheet is used to isolate infected tooth from the rest of mouth to facilitate root canal treatment. Bit scary step but now a small hole is drilled through the biting surface of an affected back tooth or from behind a front tooth. This hole allows an access to the pulp chamber and root canals for treatment. Through this access hole, the diseased and dead pulp tissue is removed from the tooth. Now with the help of specially designed instruments root canals and pulp chamber are cleaned. Don’t get scared. You will not feel any pain as the area is numb and the tissue being removed is either dead or dying. The canals are disinfected with antiseptic and antibacterial solutions. The canals are then shaped with tiny flexible instruments. It will allow them to receive root canal fillings and sealers. The canals are washed and cleaned again to remove root canal debris prior to sealing them. 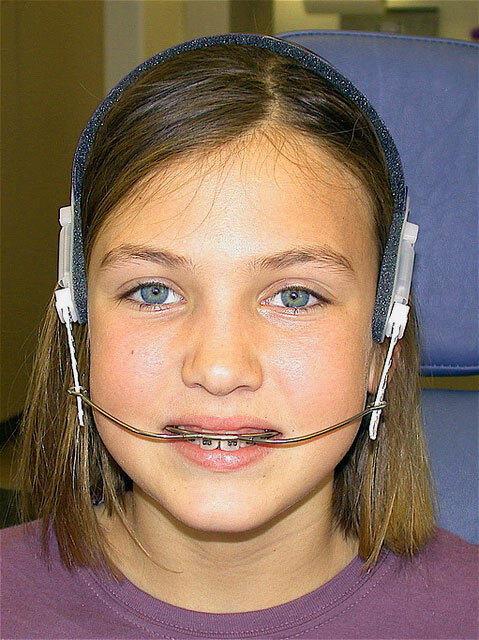 Usually a rubber-like material called gutta-percha is used to fill the canal space. It is a thermoplastic material, which literally is heated so that they easily compressed into and against the walls of the root canals to seal them. Sealing is an important step. The access hole that was made to treat the canals is filled and the dental dam is removed. Root canal filling material (gutta percha) is placed in the canals. 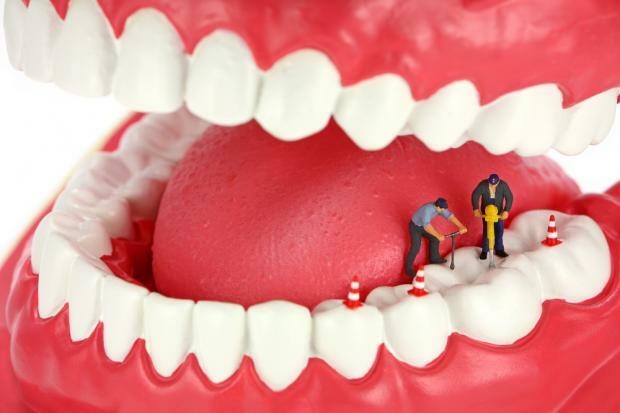 In order to prevent contamination , the tooth is sealed with a temporary filling. A crown is usually placed over the tooth to seal and protect it from recontamination and future damage. An antibiotic may be prescribed to treat or prevent infection. The cost for a root canal varies from one provider to another, like any dental procedure. According to Nerd Wallet, root canals cost an average of $700 per tooth for a front tooth root canal, and $900 per tooth for a molar root canal. If you want to get a cheaper root canal, you have 2 options i.e. dental insurance and a dental discount card like Carefree Dental. Dental insurance will usually cover root canals because they are a medically necessary procedure. If you don’t get dental insurance through your employer than you will have to pay $20-$50 or more per month. While a dental discount card is an easier, simpler way to save money on dental expenses. Unlike dental insurance, Carefree Dental has a low monthly fee, no annual savings cap, and no contracts or commitments.